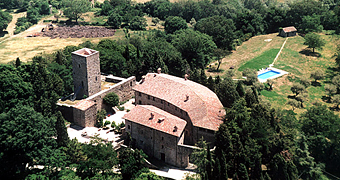 Locanda del Capitano is a unique place, in which guests experience both the magic of an ancient fortified village in Umbria and the faultless hospitality of a modern boutique hotel. 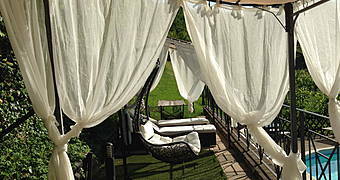 It's time to escape from the stress and strains of everyday life. 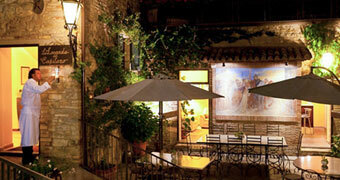 It's time to escape to Umbria and a magical place, like Locanda del Gallo. 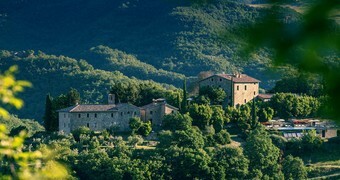 Il Cantico della Natura is a 17th century estate in the rolling hills of Umbria where guests can enjoy the ecological and organic benefits of a sustainable holiday. 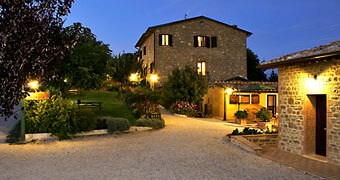 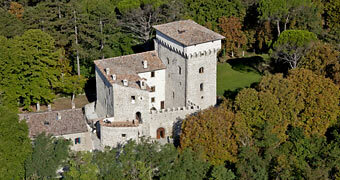 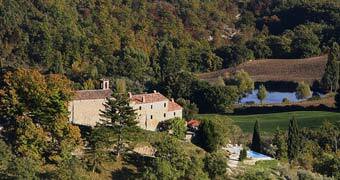 Il Melograno: the perfect place where to experience the relaxing lifestyle and genuine hospitality of rural Umbria. 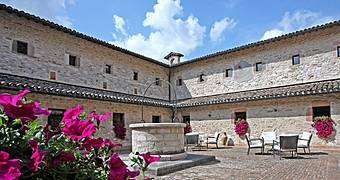 A peaceful rural residence just outside the city of Perugia, a gorgeous country house in Umbria: Villa Nuba Charming Apartments.